Instagram has become the 3rd most popular social media app. Only Facebook and YouTube are the two other social networks that have more people than Instagram logging in each month. With 800 million monthly active users, Instagram users regularly show their love for the platform. And why not? It does not only let its users share their photos and videos with their network but has turned out to be a platform to gain instant and convenient popularity. 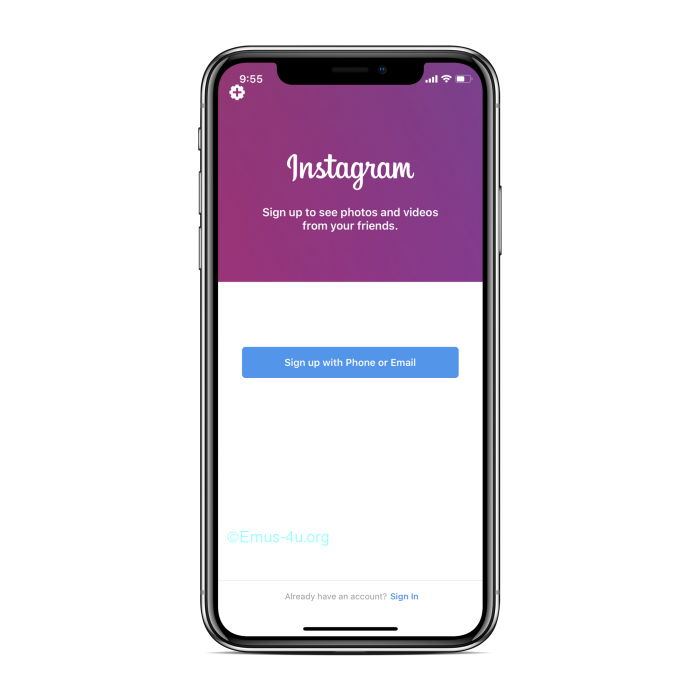 In this tutorial, we will guide you to download Instagram Plus the customize Instagram on your iPhone or iPad without a jailbreak. Although its popularity is expanding its wings with every passing day, there are few fundamental features that are still missing in the app. The inclusion of those features will improve the experience of its users manifold. But with every update of the Instagram rolling out, developers don’t seem to identify those features and thus, are not getting included in the updated version. But there is a solution and its presence in the form of Instagram++. An updated and enhanced app with all those fundamental features missing from Instagram and in addition a few more features which make Instagram++ more exciting. You can choose between full feed and thumbnail. Date/time formats can be customized on displayed time stamps. Bio can be hidden from showing up on your profile. Comments can be hidden from the full feed in Instagram++. You can have an image caption in view when you are in Zoom mode. HQ images can be viewed in thumbnail view. You can Zoom an Image with a long press on it. You can have an iOS share sheet built in which makes it easy to share media. iOS camera roll can be directly downloaded. Images or videos can be downloaded easily with a double tap. No jailbreak is required to install Instagram++ in your device. Downloading Instagram++ on your phone is extremely easy. Off course, you won’t be finding it in the regular Appstore since it is not an official app. But Instagram++ can be downloaded on your phone through Emus4u. Emus4u app installer which let you download Instagram++ in your device in a very safe and convenient manner. If Emus4u is already installed on your device, directly follow the steps below. Open Emus4u app from your device Home Screen. First, you need to Download Emus4u app installer. Use can refer to the linked guide to help in installing. After installing, launch Emus4u on your device. Find Instagram++ [ext. link] in Emus4u using the search facility and select the download option. Follow any instructions that appear on your screen to complete the download. Once the Instagram Plus is Installed on your iPhone or iPad, Go to Settings > General > Profile and Configuration Settings > Verify the app. When the app has finished installing, you can open it and check out all the amazing new additions that Instagram++ has to offer. The best part is you don’t have to put yourself through the hassle of needing a jailbreak to experience the exciting features that come with Instagram++. Instagram is undoubtedly a great app but sadly it lacks in some respects which can now be easily realized by Instagram++. Do install Instagram++ and let us know what you think of it. For more updated and tips follow us on Facebook.